Charlie Enright and Mark Towill have formed a new racing team, 55 South. The duo will train and race under 55 South as they work toward their ultimate goal of returning to the Volvo Ocean Race in 2017-18. In addition, Enright and Towill announced their title sponsor for 2016 is the sustainability organization, 11th Hour Racing based in Newport, Rhode Island. The newly formed team will compete this year as 55 South - 11th Hour Racing and aim to set the example for a more responsible relationship with energy and water resources in the sport of sailing. 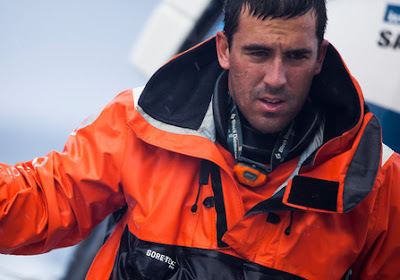 Enright, from Bristol, Rhode Island and Kaneohe, Hawaii, native Towill were founders of the 2014-15 Volvo Ocean Race entry, Team Alvimedica. In 2015, the team was the first to round Cape Horn and as the southern most point in any around the world race, it is considered to be a pinnacle of achievement. Recognizing the amount of work it took to get the team to Cape Horn, Enright and Towill committed to returning in the 2017-18 edition of the Volvo Ocean Race and thus formed 55 South. During their last campaign, both Enright and Towill became acutely aware of the significant amount of marine debris they saw around the globe. Together with 2016 title sponsor 11th Hour Racing, 55 South will use their racing as a platform to promote environmental sustainability amongst sailors, clubs and events, and across the marine industry. “After the last edition of the Volvo Ocean Race, both Mark I were proud of many of our accomplishments, but recognized there are improvements to be made and unfinished business to be settled. 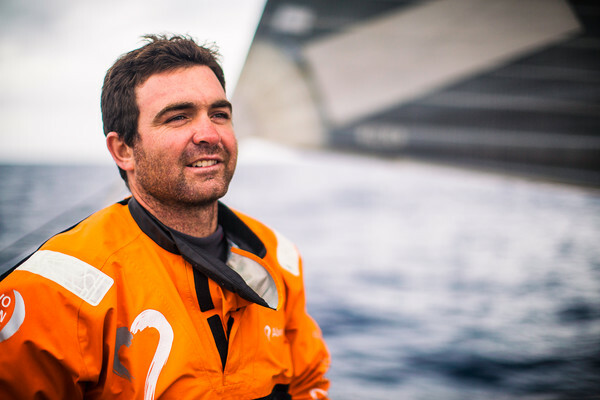 It’s going to be a tough road back to the start-line filled with training, racing and fundraising, said Charlie Enright, co-founder/Skipper. "We named the team 55 South to provide us with a daily reminder of Cape Horn, how epic it is and what it takes to get there. Getting there requires the support of our partners and sponsors and I am excited to have 11th Hour Racing as our title sponsor for 2016.